Home Blog Simple but Delicious Christmas Recipes to Bake with Your Kids! 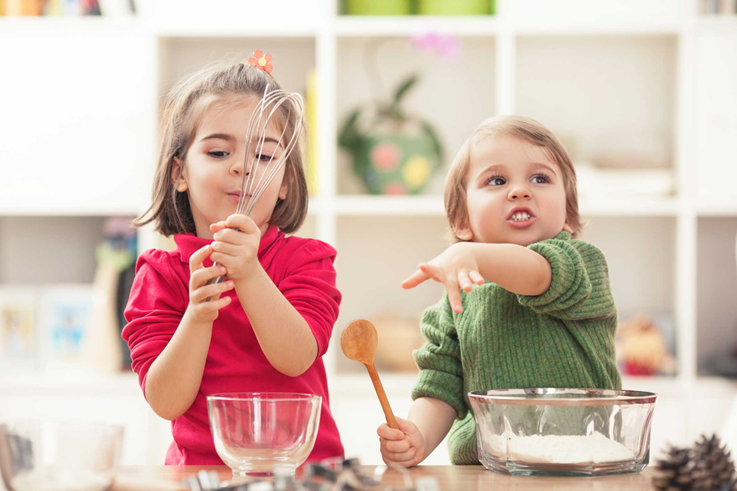 Kids love to help in the kitchen and there’s no better time than Christmas to let then help you bake. With simple, delicious Christmas recipes, even a five year can help bake, these yummy recipes will have little tummies smiling. Reindeer Cookies– These simple cookies take no time to bake and are simple to make. For mouth, use a piece of licorice. Popcorn Santas– These yummy treats melt in your mouth and kids love to make fat snowmen. For the body of Santa, spray one popcorn ball red with spray food coloring, let dry. Rice Cereal Snowmen– This yummy treat only requires a few ingredients that are easy for any kid to make.